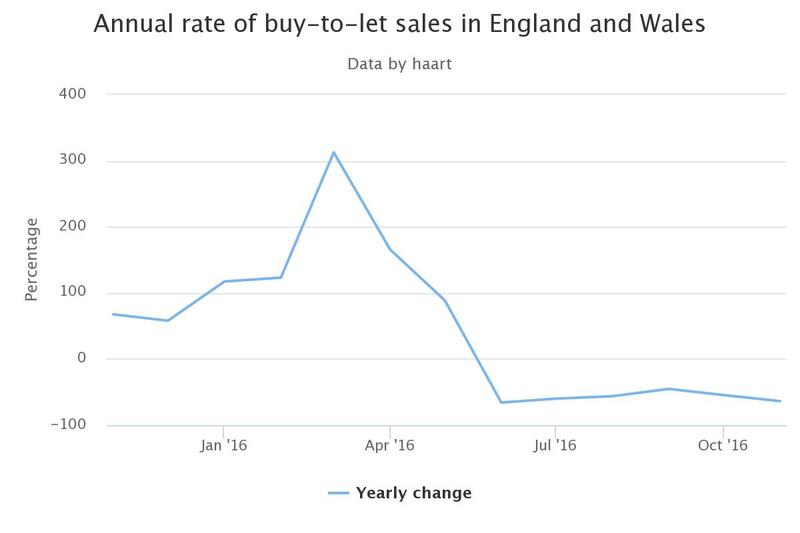 New research has exposed the scale of the fall in buy-to-let purchases in the year that the Government hiked stamp duty by 3pc on such transactions. 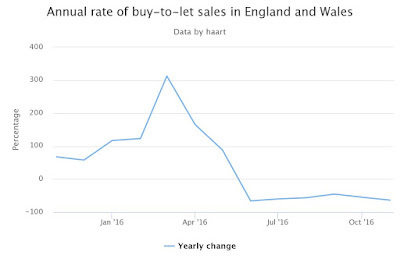 The number of properties sold to buy-to-let investors has fallen 63.7pc in the year to November in England and Wales, according to the estate agency Haart, dropping 8.2pc last month alone. 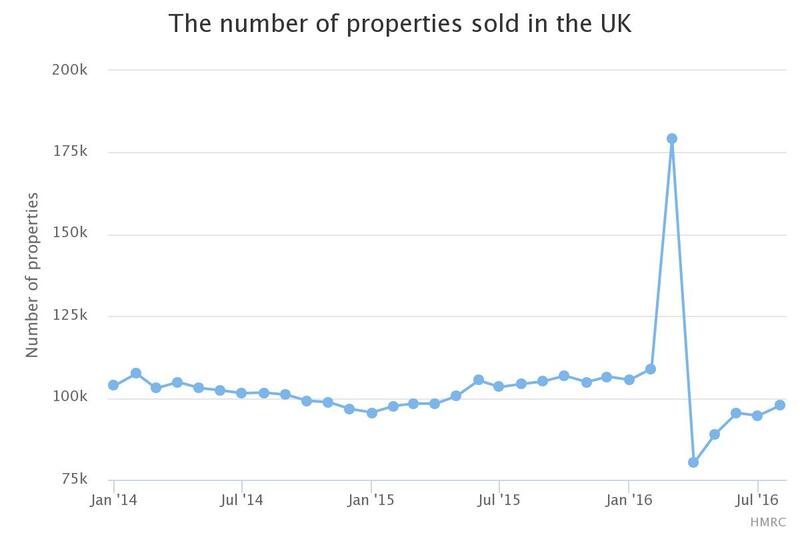 In London, the number of such properties sold fell by 40pc. It also reported that the number of landlords registering to buy properties is down 59.2pc annually. There was a big surge of transactions in March, before the stamp duty came in, followed by a sharp decline. Paul Smith, the chief executive of Haart, said: “The scale of decline in buy-to-let in just 12 months is deeply worrying - landlords have clearly pulled out of the market and are unlikely to return any time soon." He has been a vocal opponent of the recent increases to stamp duty for homes over £1m and for buy-to-let investors, calling on the Government to end what he described as the "war on landlords" in which it cast them as "pantomime villains of the property market". He said: "Tenants are stuck in an intensely competitive market where rents are often more expensive than mortgages, because there are simply not enough properties available for lettings, and many landlords now have no choice but to pass the extra costs on to tenants." Haart is the UK's largest independent estate agency group and has 100 estate agencies nationwide, from which it has established these figures. Activity in the owner-occupier market was down too, with 21.3pc fewer new buyer registrations in the last year, and 30.9pc fewer first-time buyers. 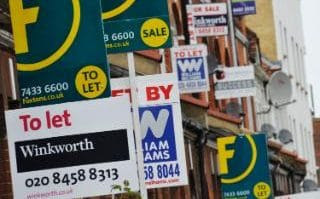 The research also found that the number of new tenants looking for homes was down 5.2pc, pushing down average rents. A separate study by crowdfunding platform Property Partner reported a 6.8pc increase in new rental listings in the UK in November compared with the previous month . 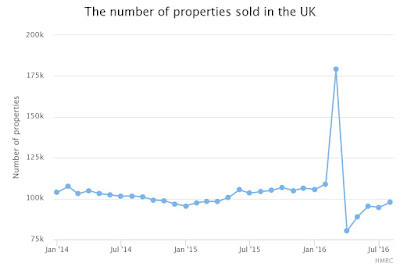 There was not an even picture across the country: in Bristol, it said there was a 162.7pc rise in such properties going on to the market in November, but in London there was a fall of 1.2pc.